This was the first investor day conference organised after Disney’s acquisition of Rupert Murdoch’s 21st Century Fox — the former parent of Star India — and Hotstar was the focus of Shankar’s presentation, which also spoke about Star India’s scale in the country. Shankar revealed that the video streaming platform, which was launched four years ago, almost coinciding with the 2015 ICC World Cup, has reached peak engagement of 300 million monthly active users, according to latest data. Hence, the service reached 23 per cent of India in its peak engagement month. To put it in perspective, YouTube recently declared that it has 265 million monthly active users in the country. Netflix, on the other hand, has a total of 150 million users globally. However, Hotstar is a predominantly ad-supported service in India, while Netflix is a fully subscription-based service. Shankar went on to elaborate how Hotstar managed to achieve the feat. “First and foremost, we were ahead of the curve. When everybody was dismissing India as a data dark market, we anticipated the impending shift (in data cost, smartphone penetration, and online video consumption) and built Hotstar. We also kept mobile, and in particular, Android at the centre of our strategy, and created an app that was high quality and feature rich, but which was also extremely light and nimble,” he explained. He added that programming on Hotstar also helped, given all the linear TV programming was available on the video streaming app almost simultaneously, and Star India ensured the app was built for scale given the population. The focus on scalability included driving advertising on the platform. “Today, Hotstar accounts for 40 per cent of all long-form digital content consumed in India,” Shankar revealed. Hotstar currently houses more than 100,000 hours of drama, movie, sports, and news content. Sports, especially cricket, has driven a chunk of the engagement. Star, on its part, has tried to make the IPL viewing experience on TV and digital more immersive. 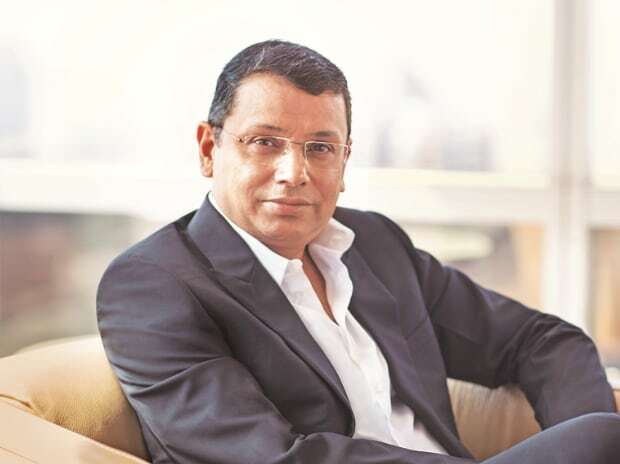 This means the network has invested in localising content through languages, and driving engagement through unique features on the app, said Shankar. “The success of our strategy is evident in the improved performance of the IPL last season,” he said. According to Shankar's presentation, the tournament saw a 50 per cent increase in revenues (TV and digital), and a 30 per cent increase in viewership in 2018 (over the 2017 edition).